College I Can college access, preparation and retention services are open to all youth and young adult adults over the age of 16 who want to participate and qualify for scholarship opportunities. Drop-in hours to meet with an academic support advisor are every Tuesday, from 4 -7 pm by referral or appointment. 4-day College I Can academies are held quarterly. These academies focus on access and empowerment skills to go to and complete college successfully. Curriculum includes college essays, financial aid, student service navigation, and personal accountability. CIC Digital Literacy is a 12-week digital literacy program in the spring. Youth and young adults learn to develop relevant and culturally responsive content using a variety of media mediums. Upon completion of an individual and group decided digital content project, they receive a $300 stipend/scholarship and share their content at a culmination event attended by members of the community. Our young leaders demonstrate they care about social issues. Check out the website they created to expand on their movement to better themselves and their local communities. They are providing insights through their lenses on the importance of social responsibility and civic engagement. 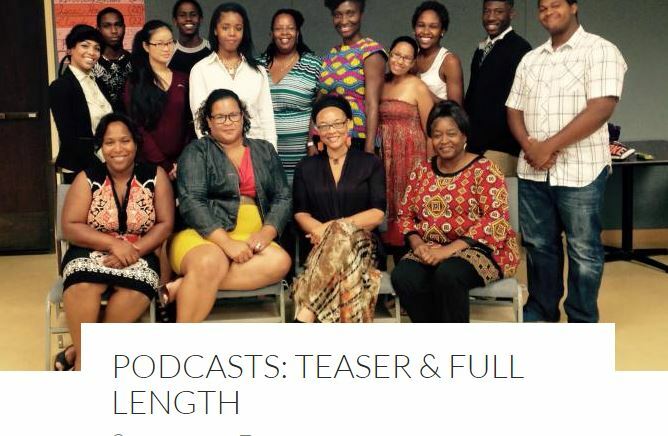 Other digital literacy content includes a radio podcast by the College I Can’s Youth Today, Leaders Tomorrow cohort that focused on educating about the successes and barriers to higher education. Click here to listen to their digital creation.